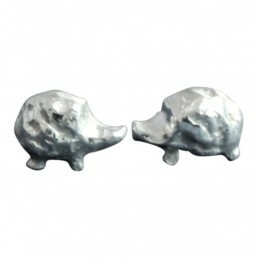 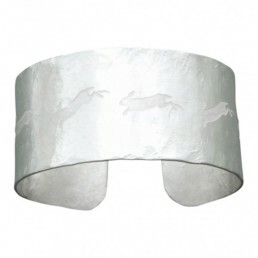 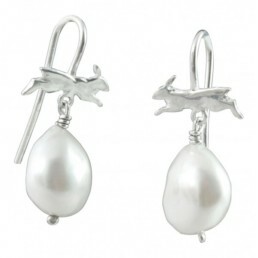 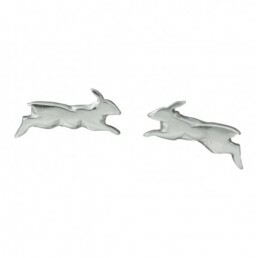 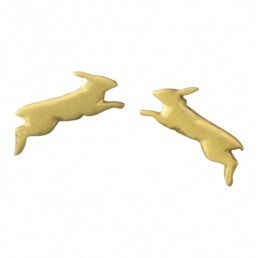 Running hare little studs with a polished finish. Each hare measures 12mm nose to tail. 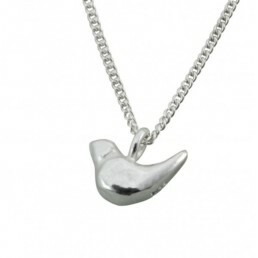 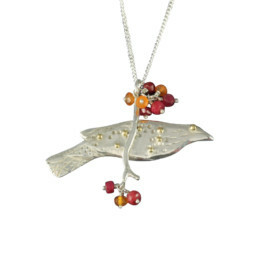 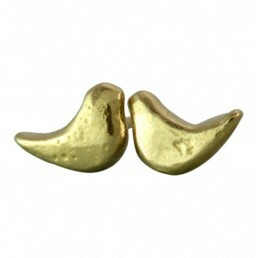 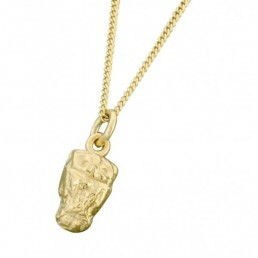 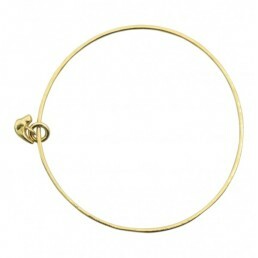 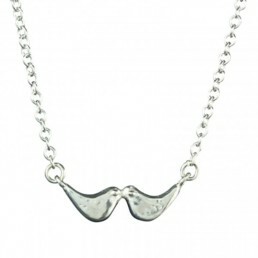 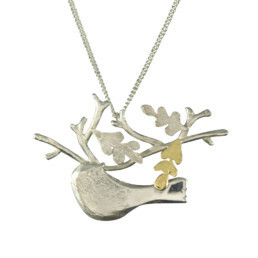 Available in 22ct satin yellow gold plate (3 microns, a good layer) or polished 9ct yellow gold.